The efficiency of some strains of gut bacteria can actually be a hindrance when it comes time to lose weight. Inspired by previous studies that revealed people didn’t lose weight at the same speed, even if they reduced calorie consumption and increased exercise to the same degree, Dr Vandana Nehra and Dr Purna Kashyap, both Mayo Clinic gastroenterologists, embarked on a study to find other factors which may have an impact on weight loss. Now their results have been released. What they found is that the gut bacteria among individuals who did not easily lose weight were different from gut bacteria in patients who did. 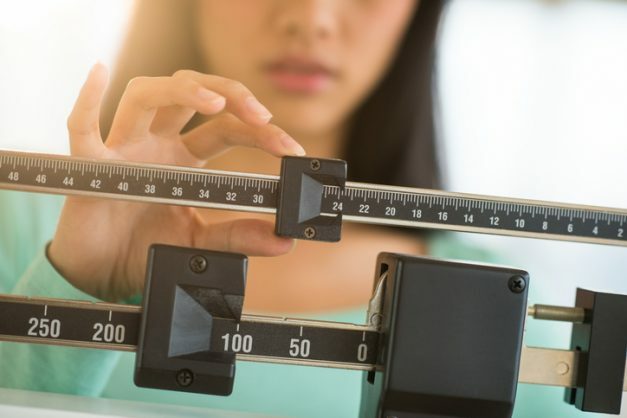 Specifically, the bacteria Phascolarctobacterium was associated with weight loss success, while the bacteria Dialister was associated with failure to lose weight. This apparently comes down to Dialister’s increased ability to use certain carbohydrates to generate more energy with fewer resources. “This suggested to us that gut bacteria may possibly be an important determinant of weight loss in response to diet and lifestyle changes,” said Kashyap. Kashyap emphasised that this was a preliminary finding in a small study and that more research was needed to confirm the role of gut bacteria in weight loss. “While we need to replicate these findings in a bigger study, we now have an important direction to pursue in terms of potentially providing more individualised strategies for people who struggle with obesity,” said Kashyap.